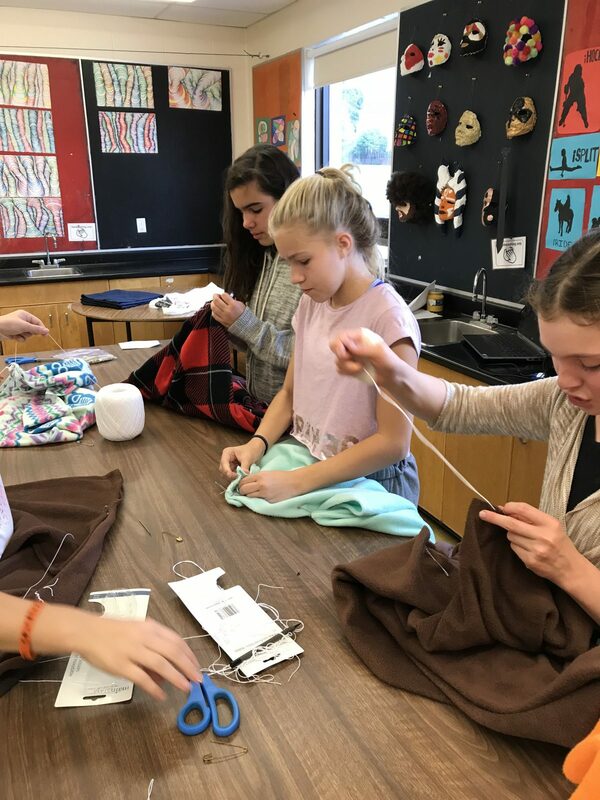 On Wednesday, October 17, 2018, Mr. Sorochan’s Grade 7 PACE class at St. Paul CES in Newmarket had the opportunity to make traditional “Blanket Coats”. This type of coat was worn by many Indigenous groups as well as French Canadians from the 17th – 19th century. The creation of the blanket coats, also known as capotes, complimented the class’ history lessons about New France. Often Europeans settlers in North America would trade blankets and other good to the people of the First Nations in exchange for furs. Some of the blankets were then converted into coats and worn by many First Nations and French-Canadian peoples. 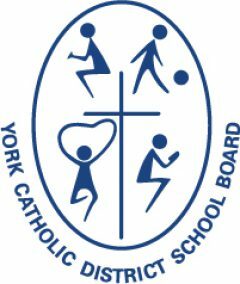 St. Paul CES thanks Shannon Ugliati, YCDSB’s Indigenous Education Lead for her assistance with this project.